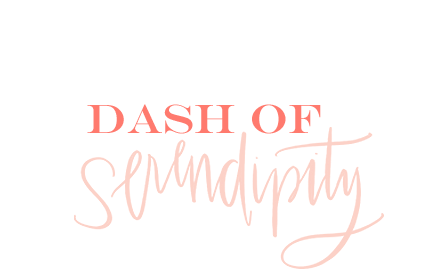 Dash of Serendipity: Outfit in London + Photos! Outfit in London + Photos! My family and I had an amazing time on our trip to London. It was such a wonderful experience. We stayed in Notting Hill in a cute little "flat" that we rented through one fine stay! I'd recommend this service to anyone who is thinking of going to London, Paris, LA, or NYC anytime soon! 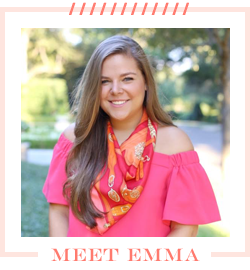 Emma looks like you had such an amazing time!! Happy New Year!